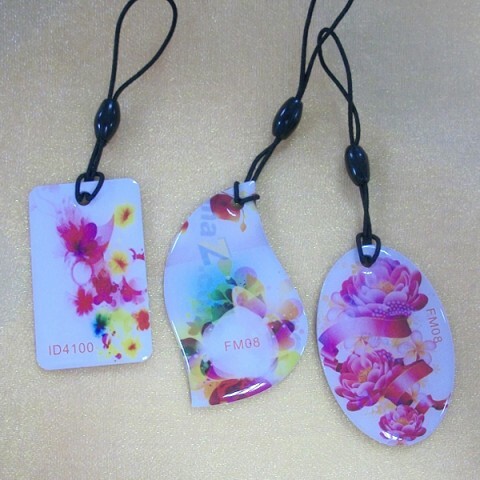 NFC Keyfobs / Epoxy Tags is embedded with NFC inlay, also inserted Low frequency, UHF frequency, Normal rfid chips are TK4100, EM4200, EM4305, Ultralight c/Ev1,Topaz 512, Alien H3, Impinj etc. 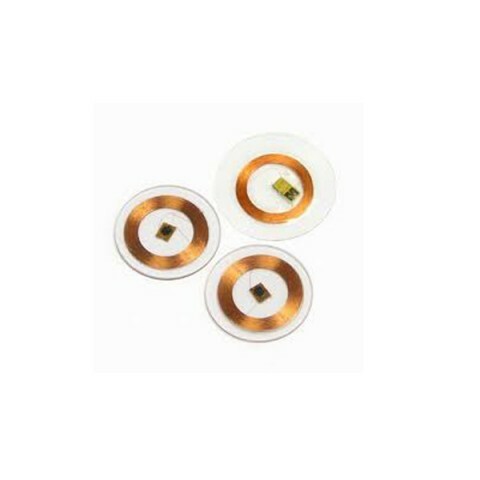 Each RFID chip has different memories which can store different information in it. 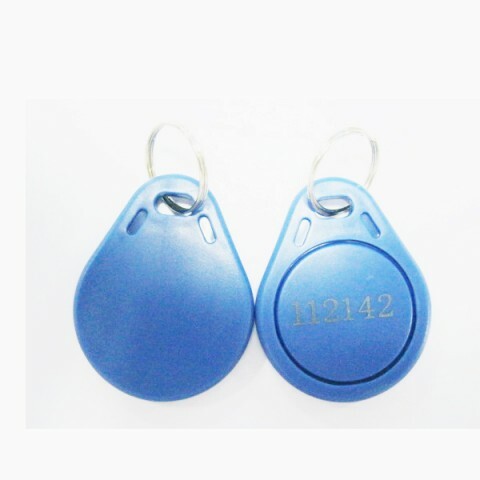 For the application of NFC Keyfobs / Epoxy Tags is proximity access control in the field of hotel room entry or membership management etc. 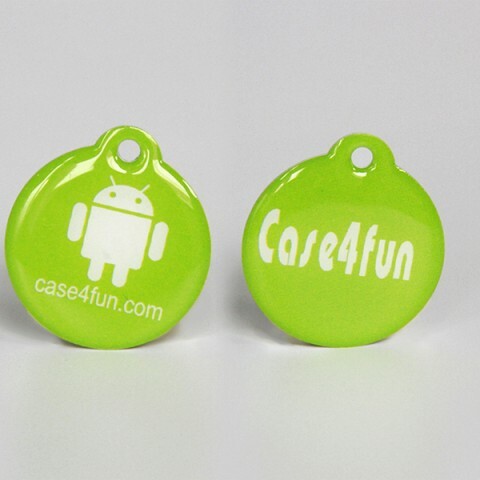 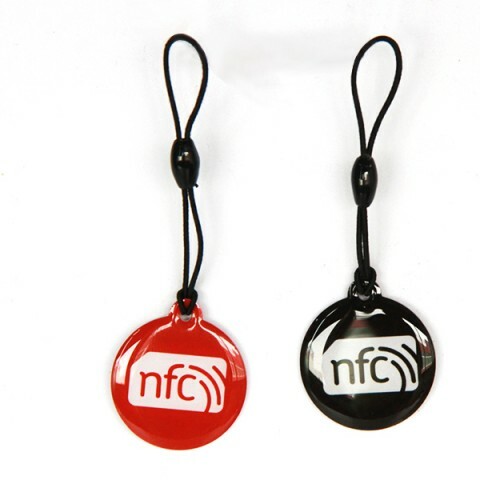 NFC keyfobs / Epoxy Tags is a typical type of NFC tags. 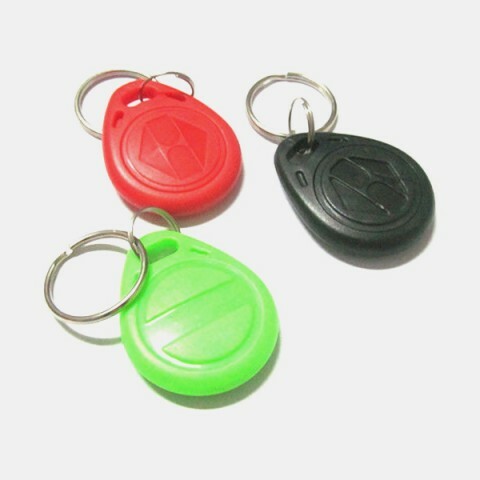 It preserve a hole for easily hanging and also waterproof, fashion, easy for use. 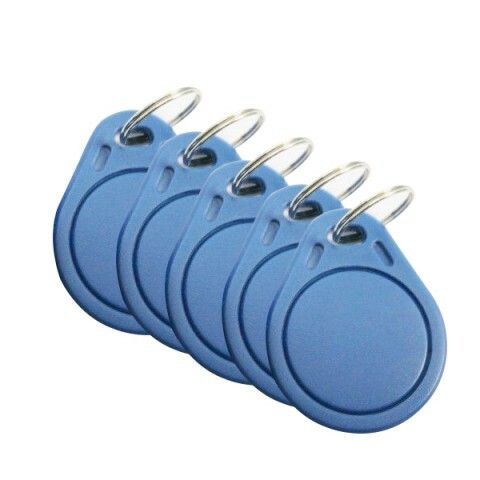 NFC products refer in particular to HF 13.56MHZ RFID products with ISO14443 A protocol, which can be widely used in ticketing, payments, access control, couponing, advertising etc. 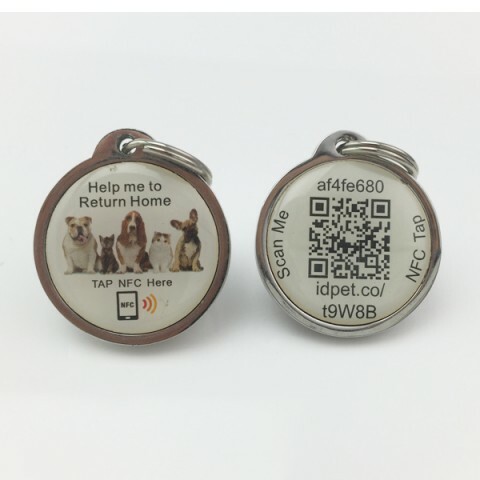 Great Creativity Group can provide all passive NFC products like NFC tags, stickers, labels, NFC smart cards, NFC wristbands, keyfobs/ epoxy tags, posters etc.